CAROUSEL OPENING DAY – CELEBRATING 20 YEARS OF FUN! 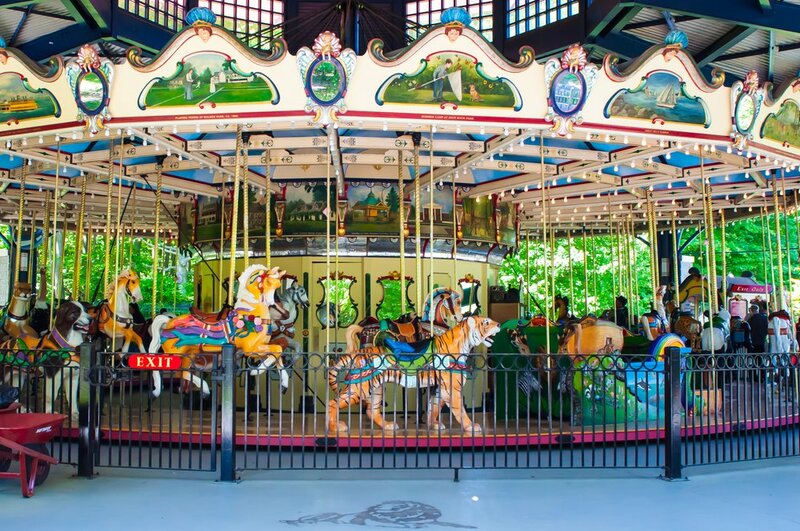 Saturday, May 4 - Save the date to be one of the first to ride the Greenbelt's Carousel for All Children in the 2019 season. And did you know that at the Carousel turns twenty this year - no longer a teenager! There will be free puppet shows at 1 and 3 pm by the NYC Parks Puppets in Parks program, fishing demonstrations brought to you by the NYS Dept. of Environmental Conservation, a visit from the NYC Parks Equestrian Unit (come say hi to the horses! ), a craft by the Greenbelt's Environmental Educators and face painting too. Carousel rides are still just $2.00 per spin. 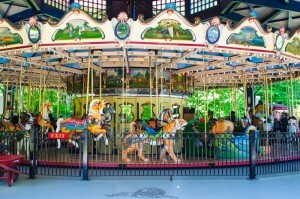 CAROUSEL OPENING DAY - CELEBRATING 20 YEARS OF FUN!